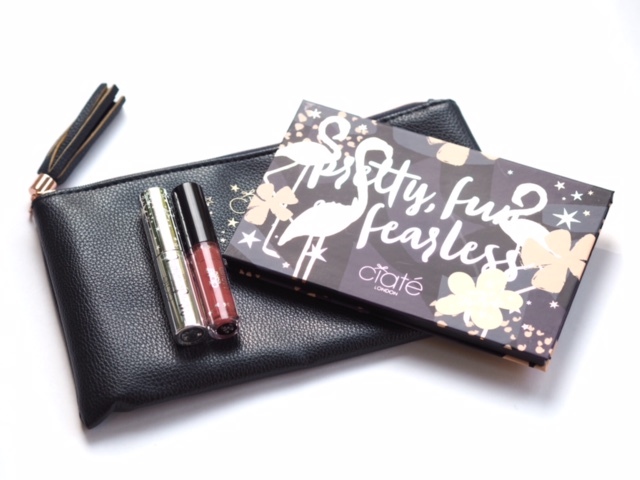 The new Ciate Chloe Morello Beauty Haul set comprises a mini mascara, a mini Liquid Velvet, a make-up bag and a 15 pan palette. It’s the palette that’s the star of this show, although even that has inconsistencies. Chloe Morello is an Australian YouTuber – huge following, etc, etc. I just watched through a couple of her videos and she’s a) amazing at make-up, and b) a lot of fun. I can see why Ciate wanted to work with her. 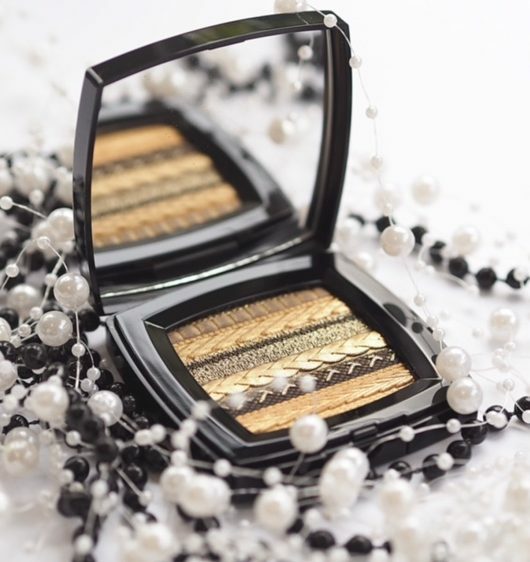 The palette itself has some gorgeous shades – I can see references to Too Faced Peanut Butter & Jelly in there.. but it’s bang on for autumn shades with a variety of warm tones in mattes and shimmers. The bottom row is easily my favourite, and strangely, it’s the row that swatched the best. I’ve had to go back and re-swatch a couple of times but either I’m going completely mad or they are different on that row to the others (excluding metallics). Maybe it IS me, but I just felt that the bottom row was smoother and more highly pigmented than the other two. 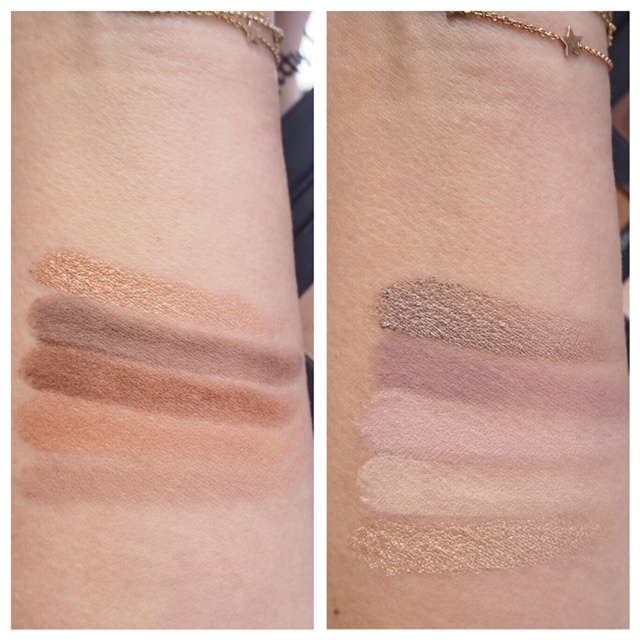 Even the mattes felt creamier than the lighter shades and I think it’s reflected in the swatches. So, row 1 has lighter colours that I don’t feel are as pigmented as row 3 and aside from the metallics (smooth and even) row 2 is the same. 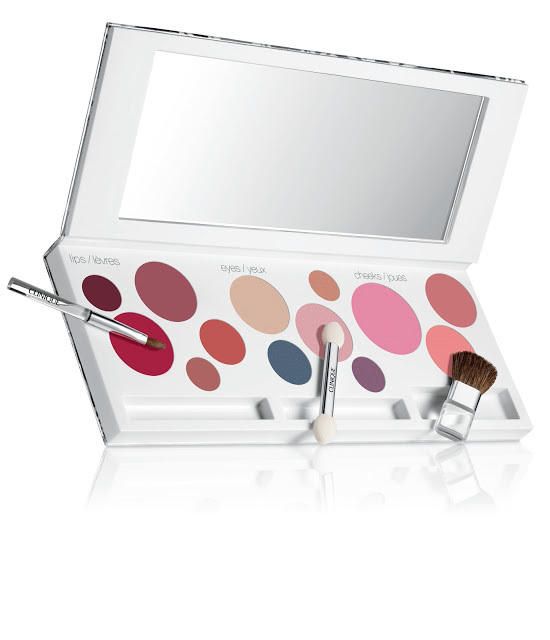 Row 3 has ALL the pigmentation and smoothness of application, without the same kick-up as the other rows. How strange. 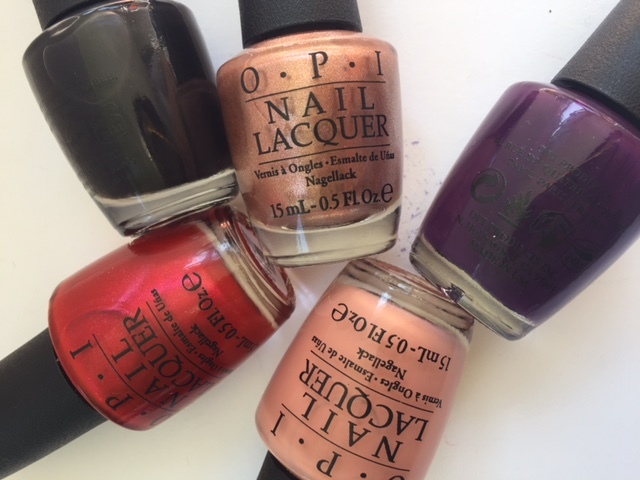 I absolutely love the second from bottom shade, Fierce, which is a metallic red wine shade. The mini Lip Velvet is in Chloe’s favourite shade, Pin Up. 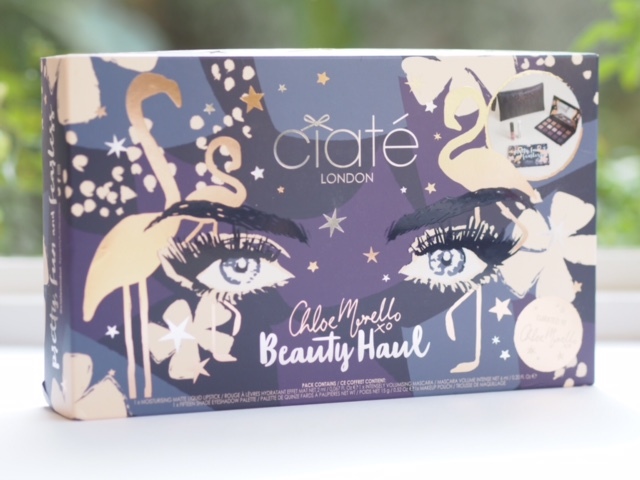 The Ciate Chloe Morello Beauty Haul is £45 which I feel is a lot for a cardboard casing palette and two minis – BUT, it’s got a colour variety that you might not already have and I like the fact that it’s different to other palettes out there. 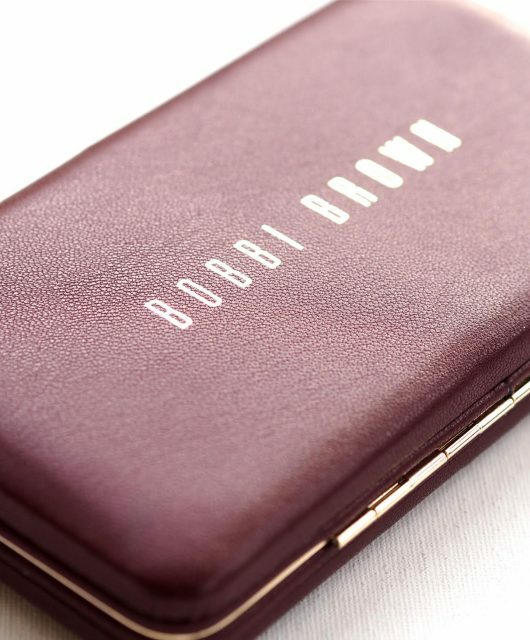 I also like the little detailing of the makeup bag with a tassle and stars on navy background and that Chloe has tutorials on how to get the best looks from it – one of the absolute advantages of collaborating with a YouTuber. 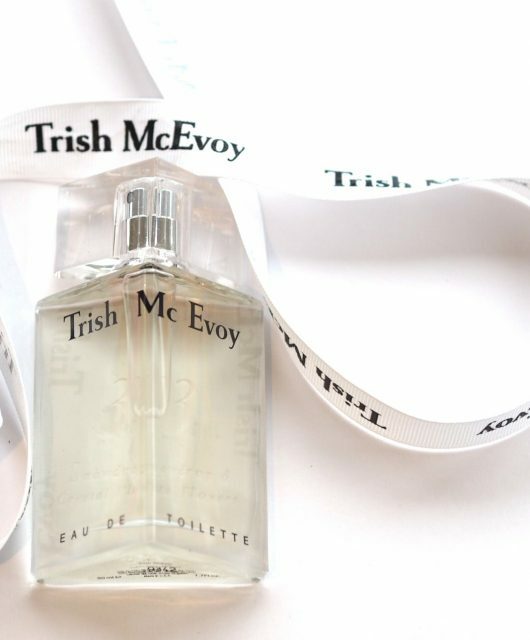 The set is at ciatelondon.com (site down at time of writing). The colours in row 3 are so rich and great for fall. I didn’t realize Chloe had partnered with Ciate – I’ll have to get up to date with her channel, it’s been a while since I’ve stopped by!